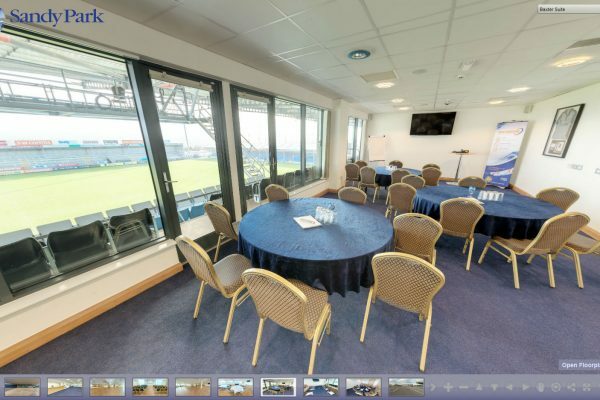 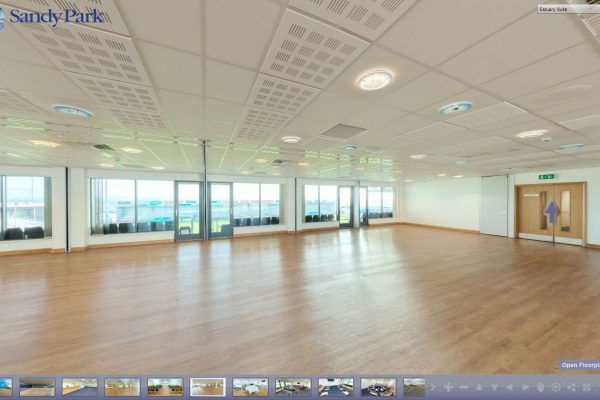 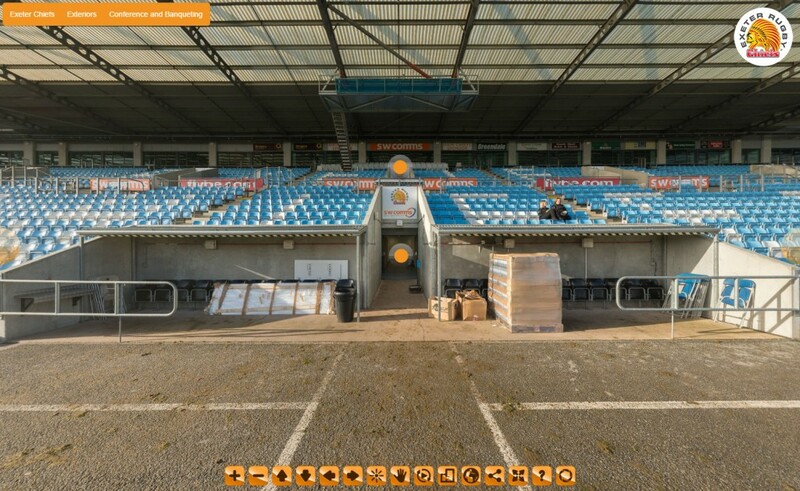 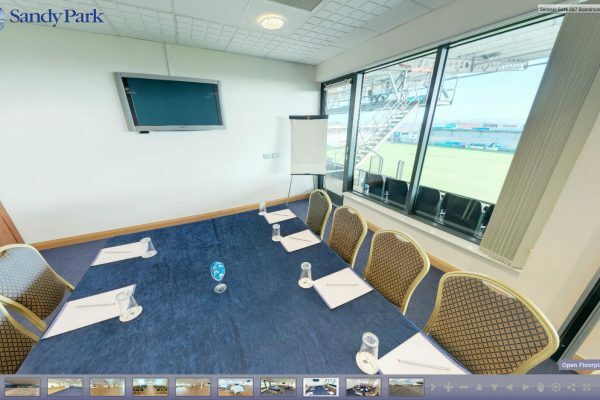 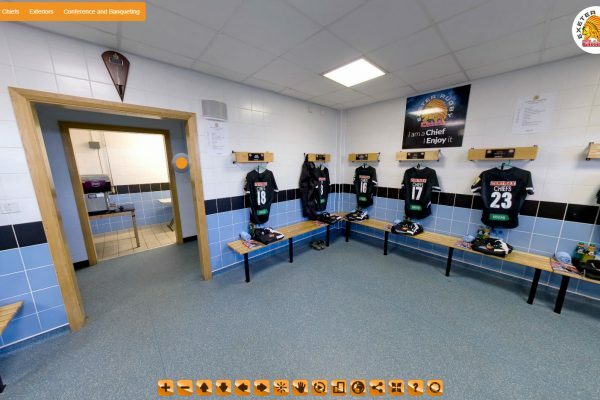 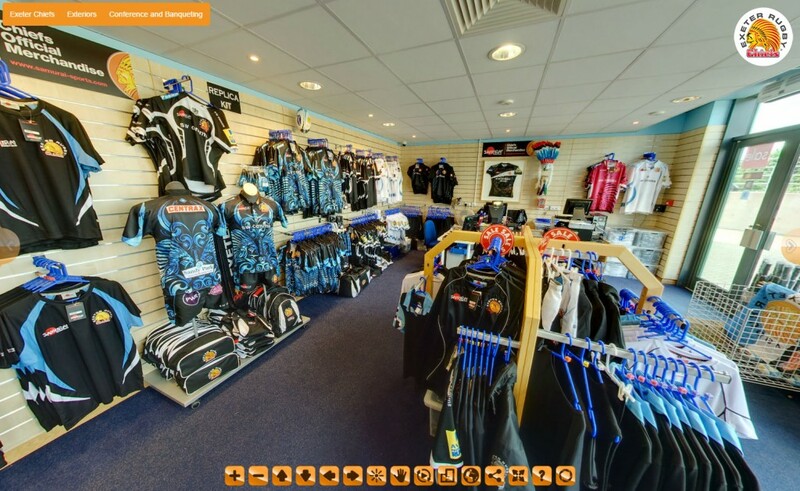 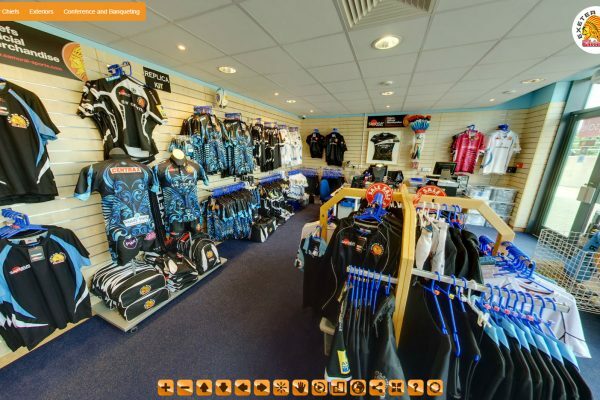 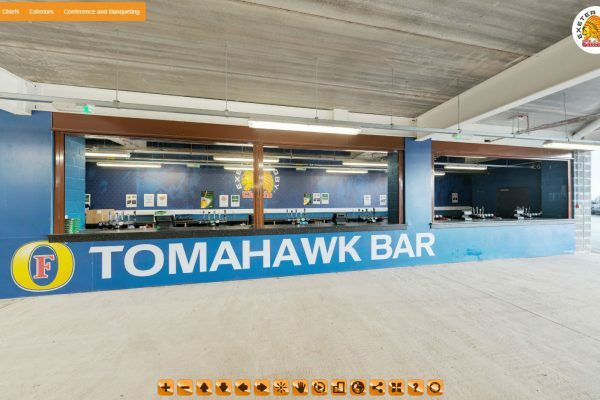 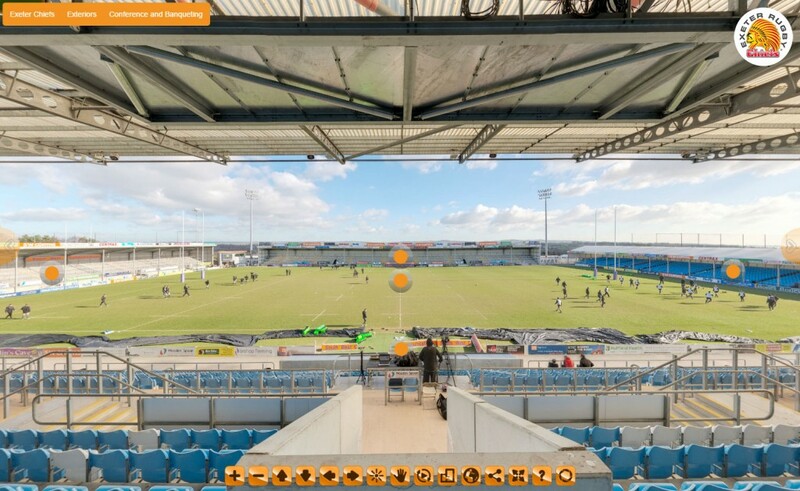 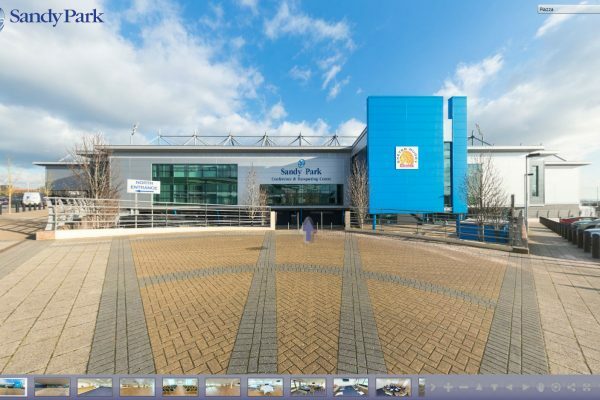 Virtual Tour of Sandy Park, the home of Devon’s Premiership rugby team, the Exeter Chiefs. 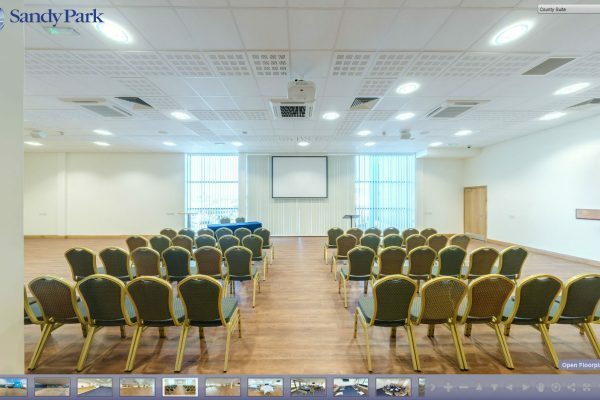 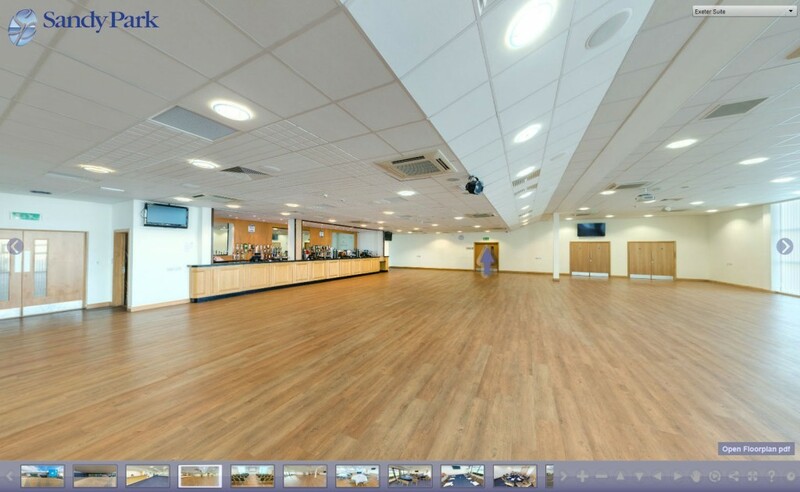 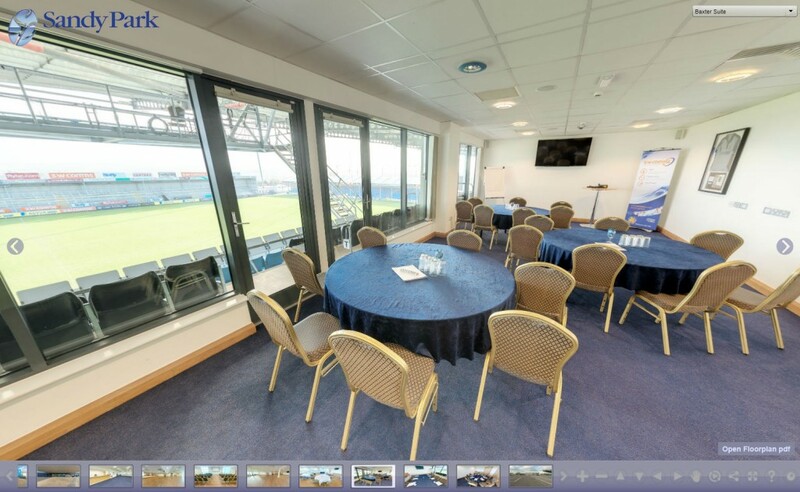 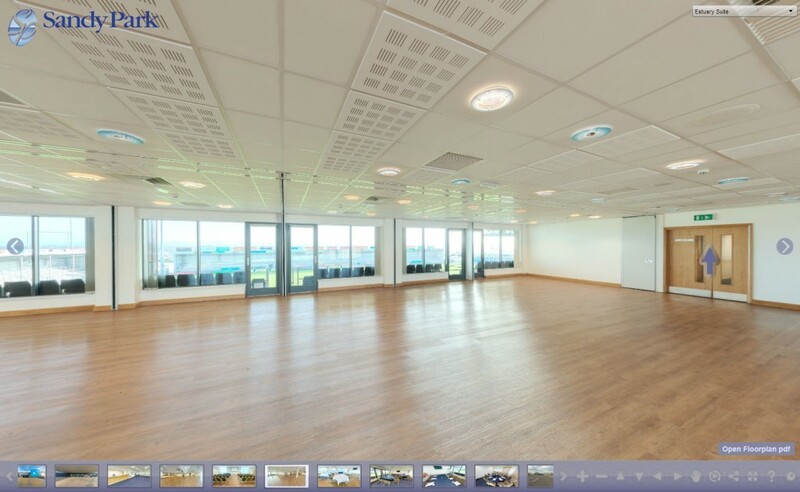 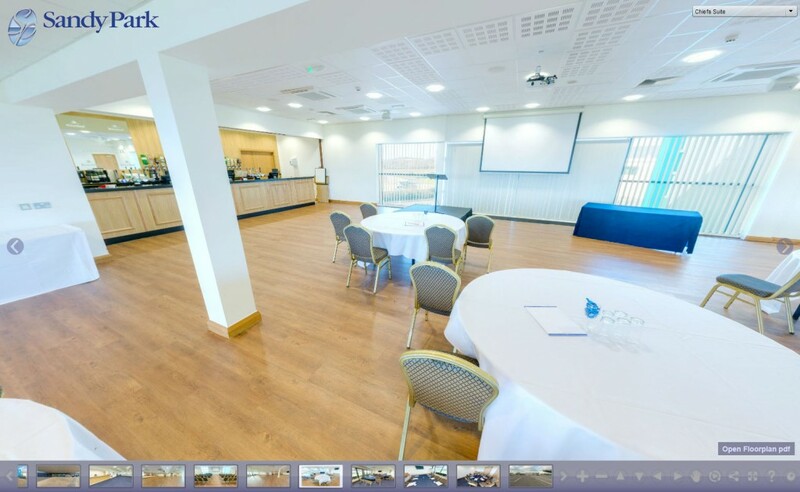 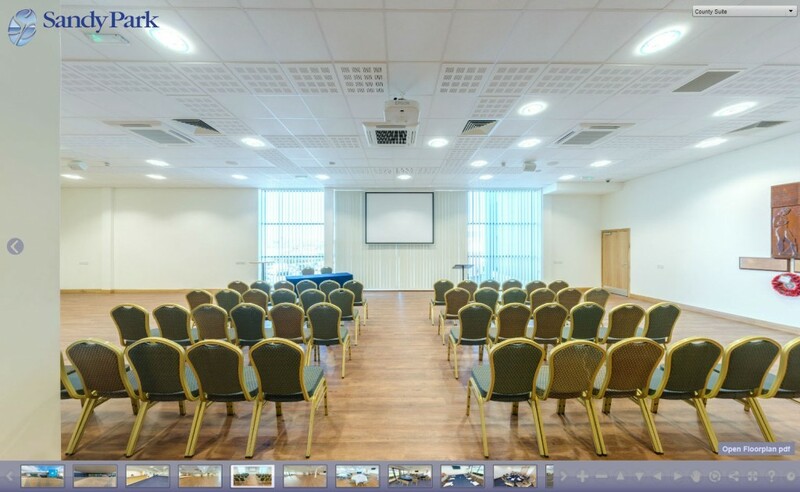 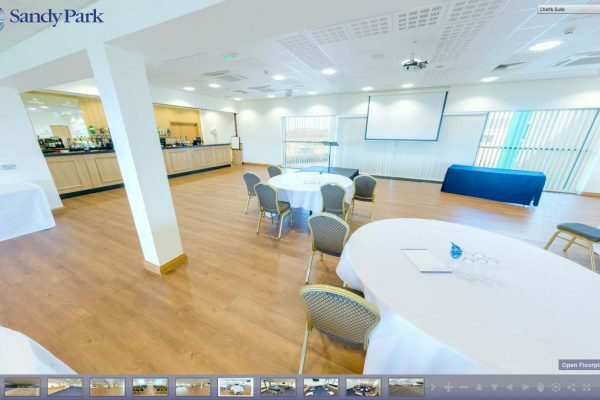 Here are two virtual tours of Sandy Park in Exeter which has a look around the stadium and conference & banqueting centre. 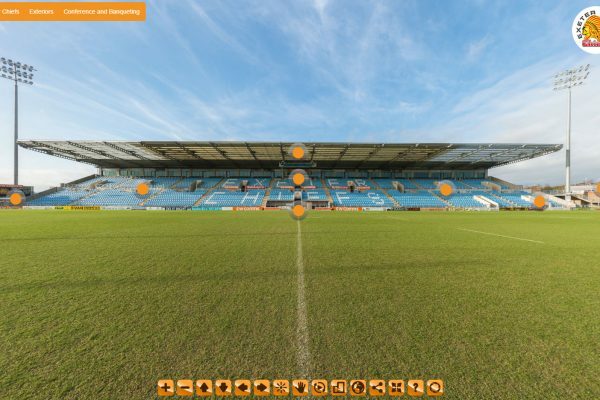 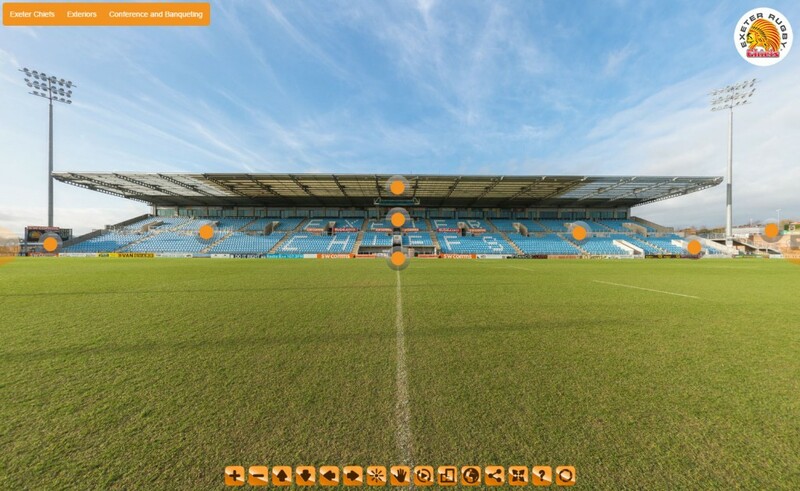 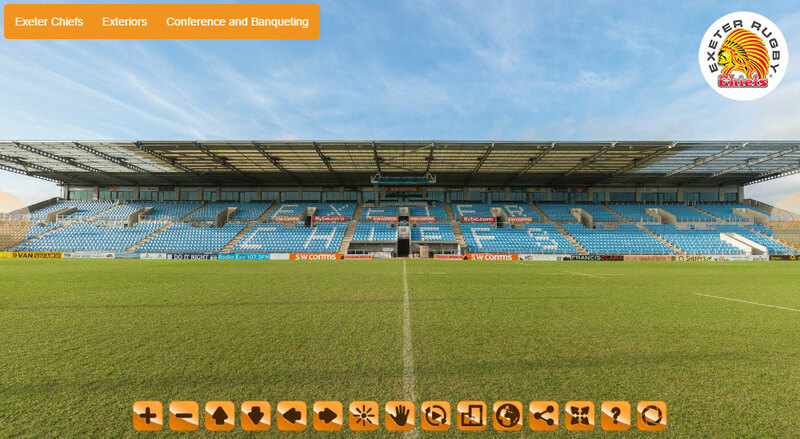 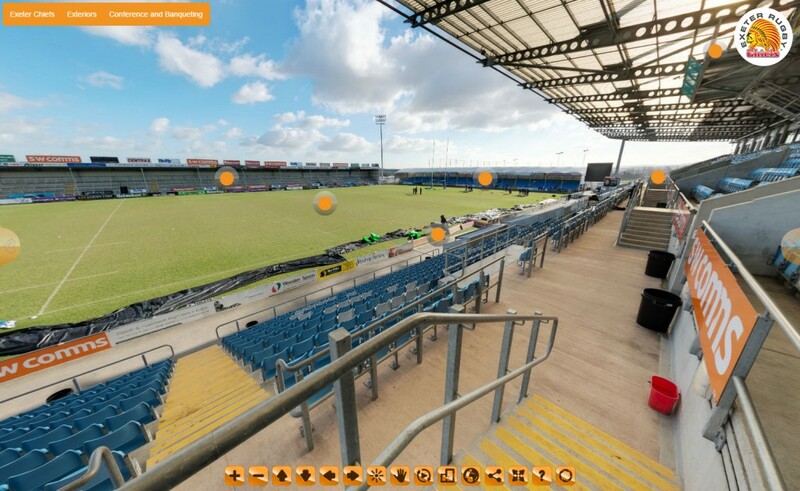 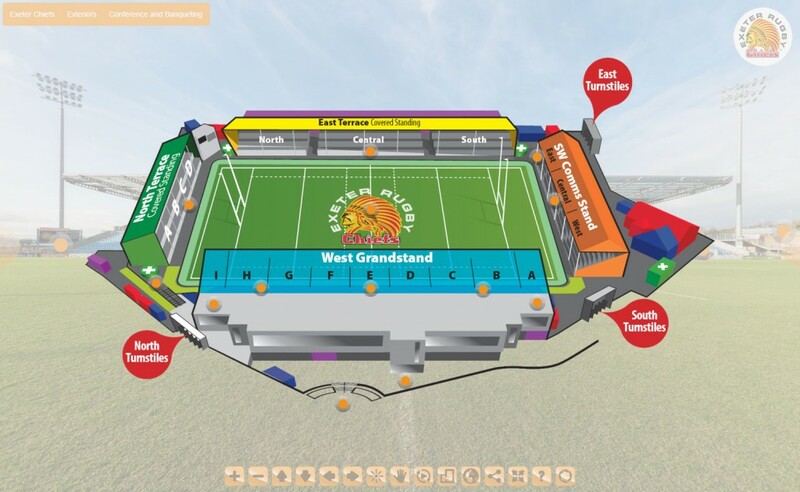 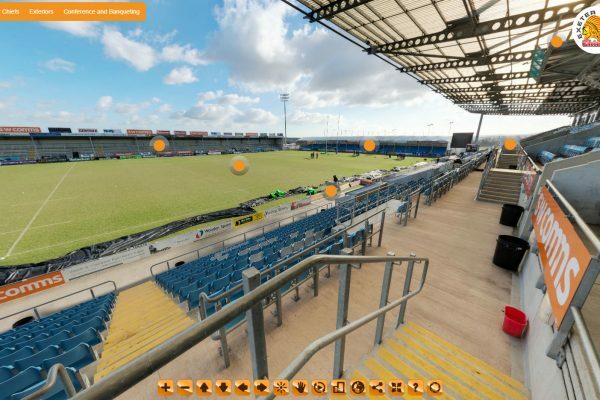 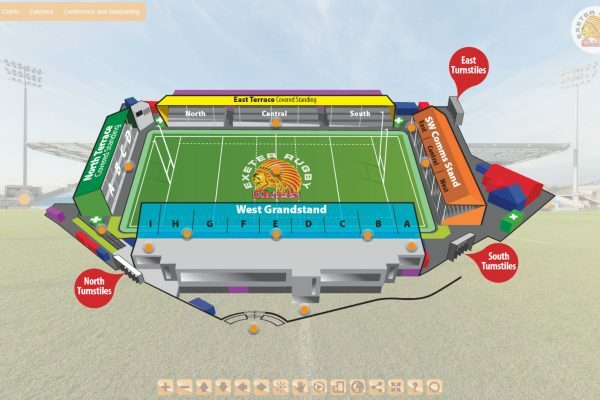 The Exeter Chiefs virtual tour starts in the centre of the rugby pitch and links to the surrounding grandstand, terraces and seating area’s around the stadium. 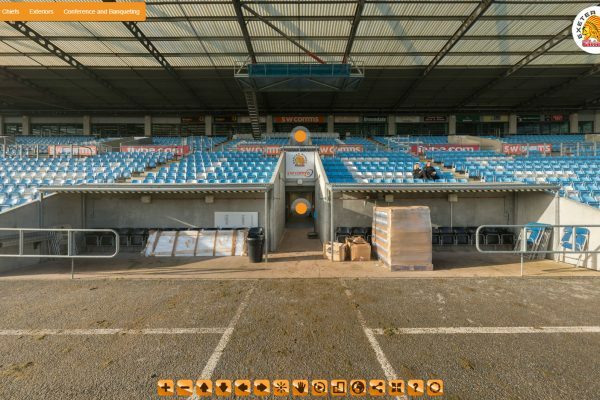 You can even have a look on the platform where the TV cameras go. 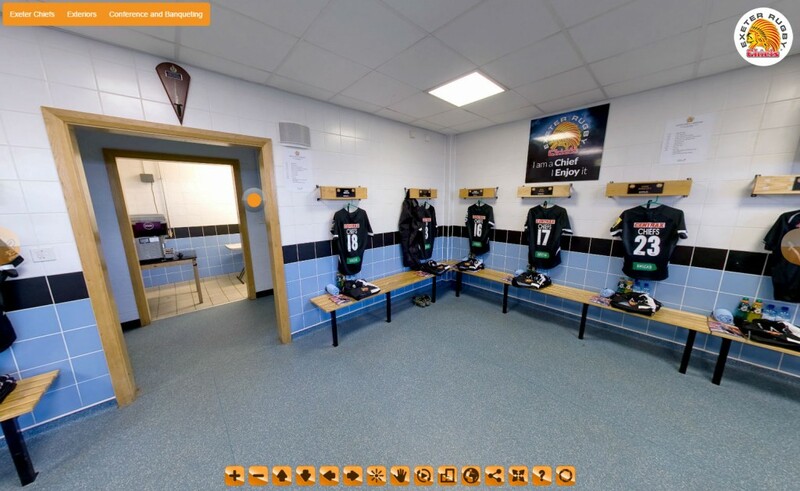 The virtual tour then goes inside to view the tunnel, Chiefs changing room and the Trading Post shop. 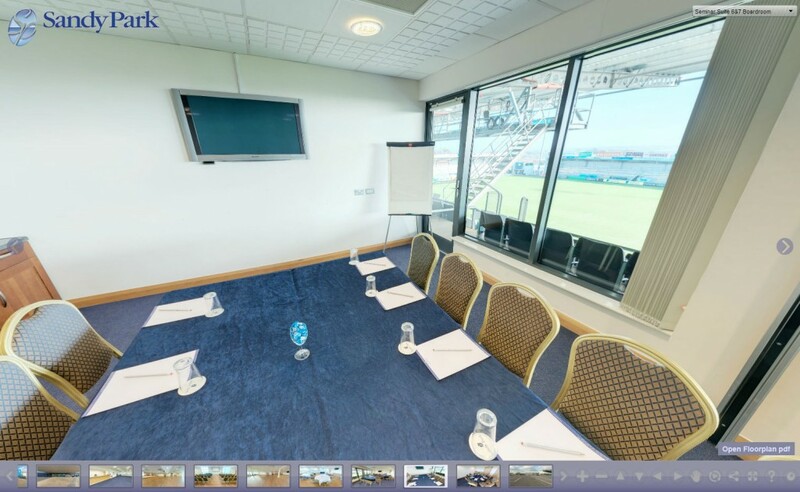 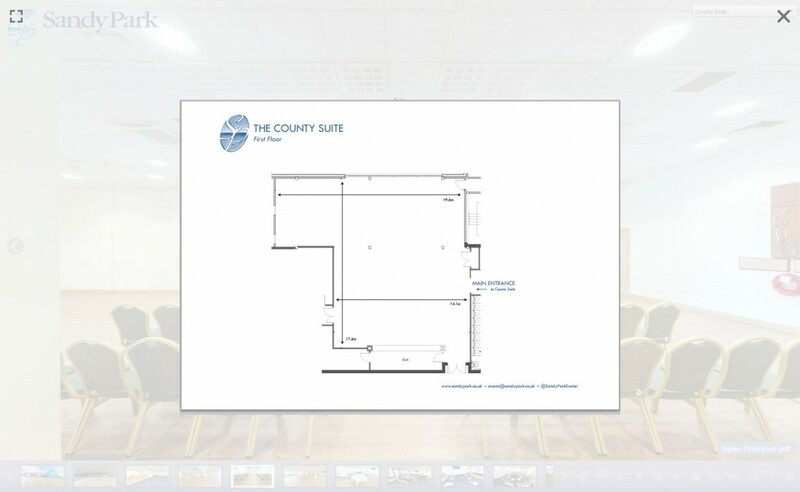 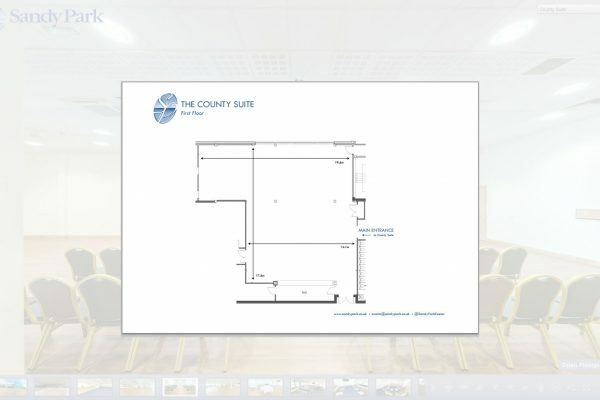 Upstairs at Sandy Park you can view the conference & banqueting facilities, a box and boardroom which link within the rest of the images around the stadium. 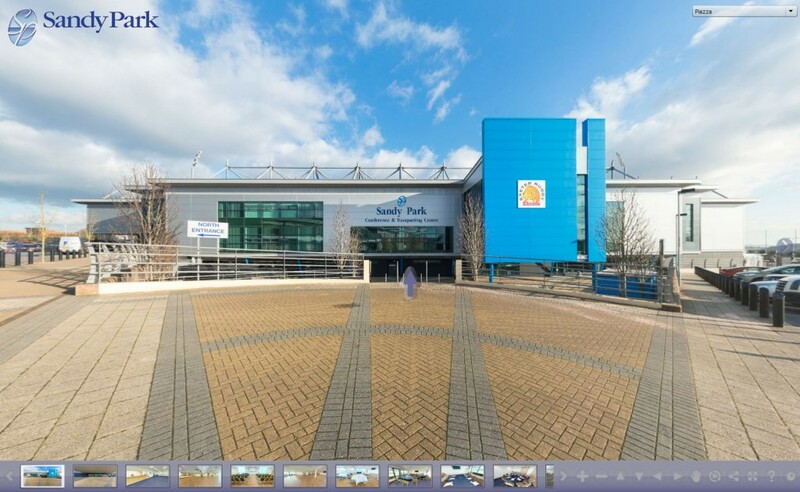 The virtual tour then goes outside Sandy Park to show the entrance to the stadium and Bakers Bridge which is the main route to the stadium by foot. 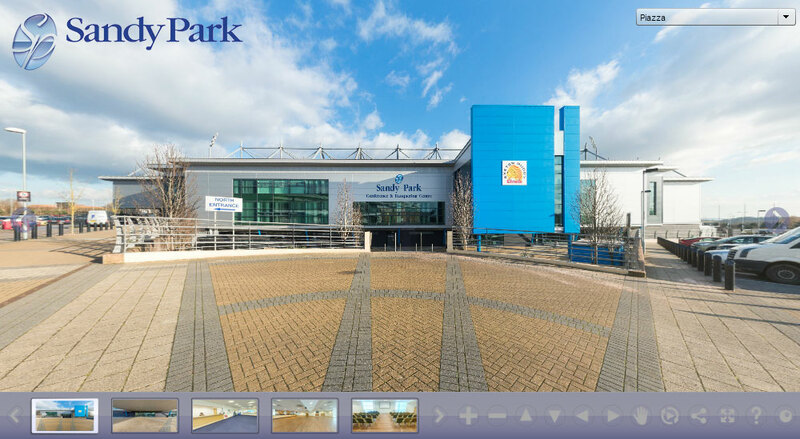 The Sandy Park part of the tour has been built into it’s very own Virtual Tour designed around their requirements. 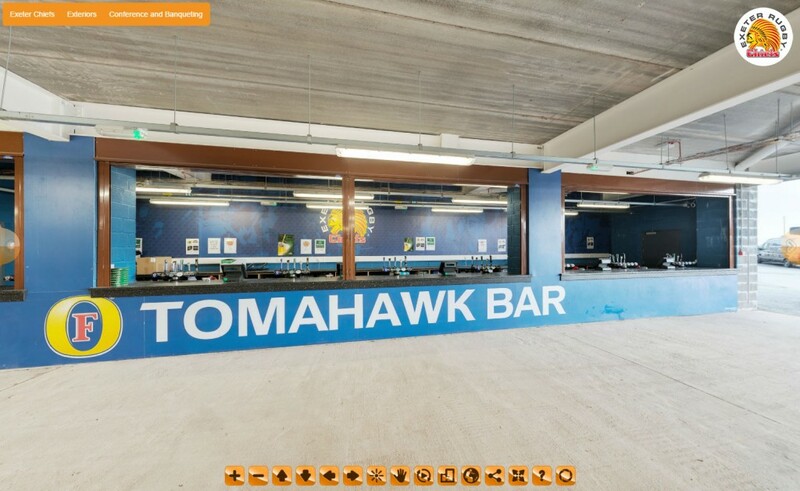 This virtual tours features a popup site plans, Google maps, PDF floorplans, and a drop down menu plus hotspots within the images to help navigate the tour. 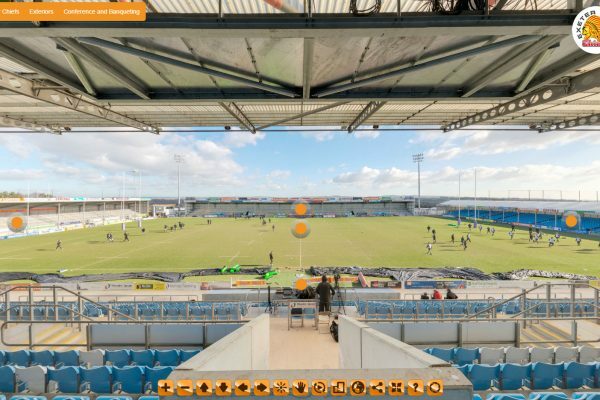 I hope you enjoy viewing the virtual tour, it was a lot of fun to produce and I look forward to photographing the stadium as it grows in the future.